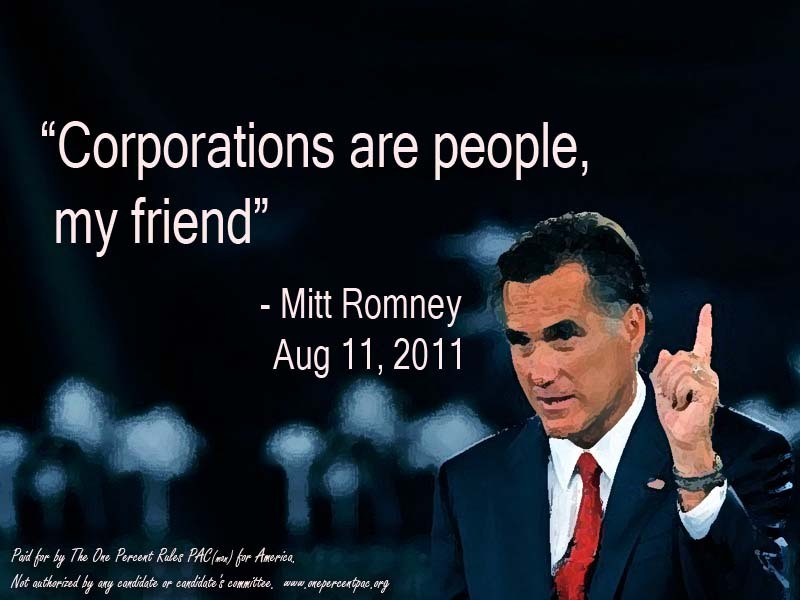 The One Percent Rules PAC(man) for America | Dedicated to the 1% who rule! Dedicated to the 1% who rule! Hickenlooper says state and local laws supersede the First Amendment! 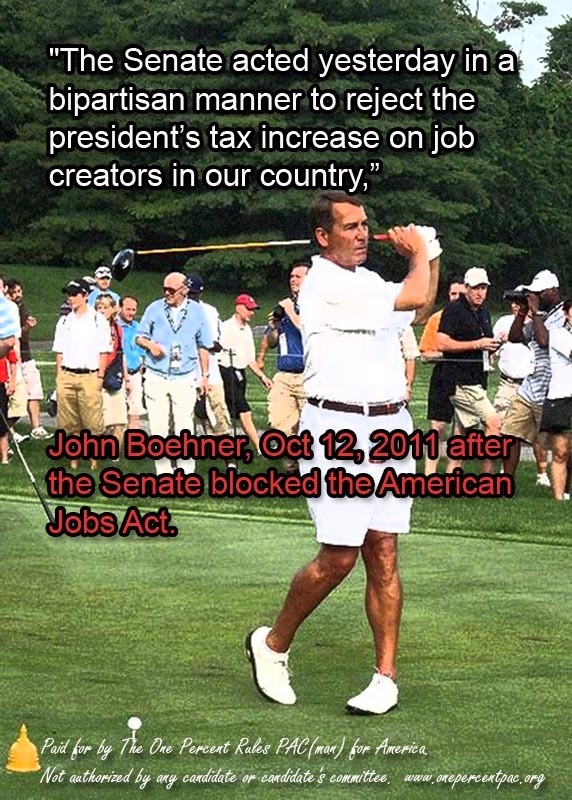 Job Creators threatened! Jobs must be sacraficed! Great Job, you all deserve a bonus! Support Hickenlooper, for he is certainly fighting for us, the 1%! 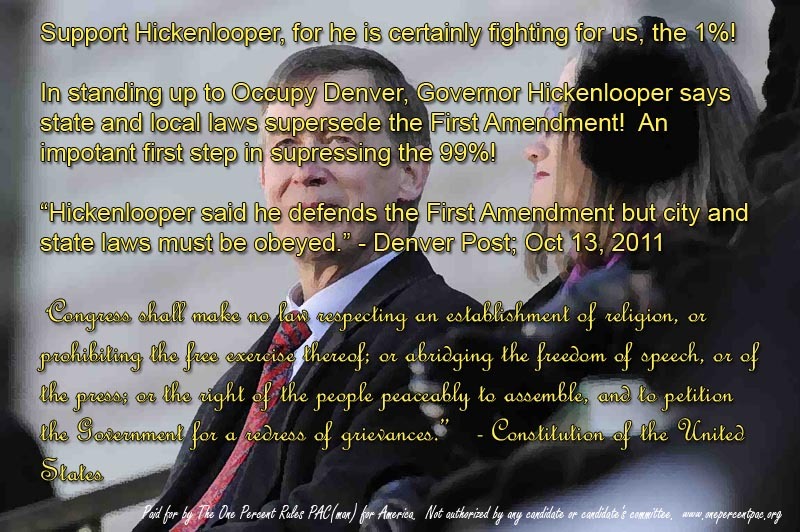 In standing up to Occupy Denver, Governor Hickenlooper says state and local laws supersede the First Amendment! An impotant first step in supressing the 99%! With the rise of the occupy movement, it has become critical to move forward our plan to disenfranchise the 99%. Luckily, the news is great and we are moving forward in the disenfranchisement. “In the first three quarters of 2011, state governments across the country have suddenly enacted an array of new laws and policies making it harder to vote. Some states require voters to show government-issued photo identification, often of a type that as many as one in ten voters do not have. Other states have cut back on early voting, a hugely popular innovation used by millions of Americans. Two states reversed earlier reforms and once again disenfranchised millions who have past criminal convictions but who are now taxpaying members of the community. Still others made it much more difficult for citizens to register to vote, a prerequisite for voting. 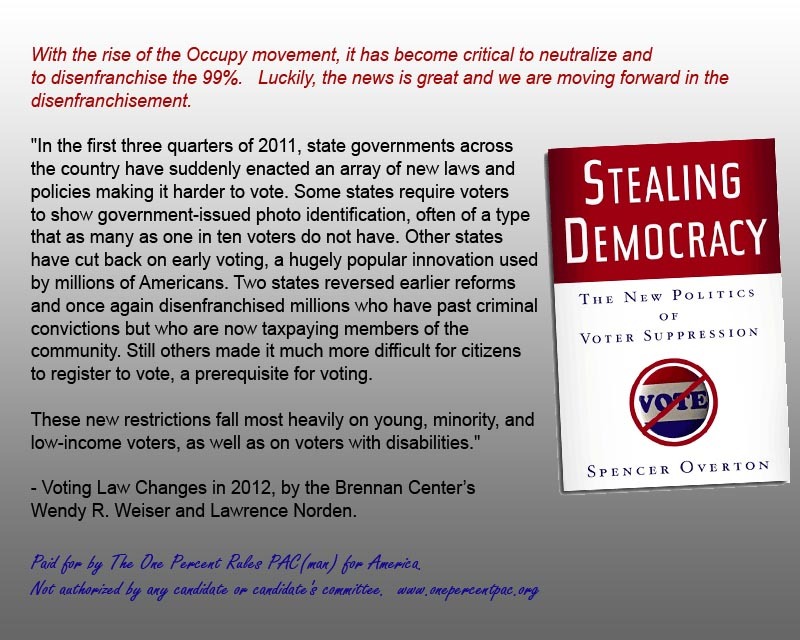 Voting Law Changes in 2012, by the Brennan Center’s Wendy R. Weiser and Lawrence Norden. 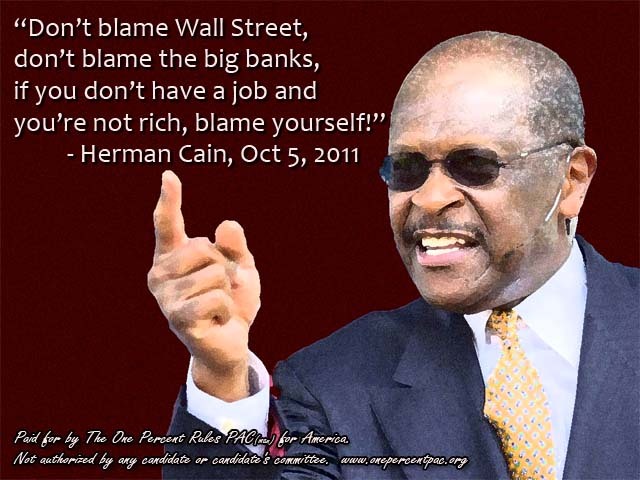 Introducing the One Percent PAC(man) for America! 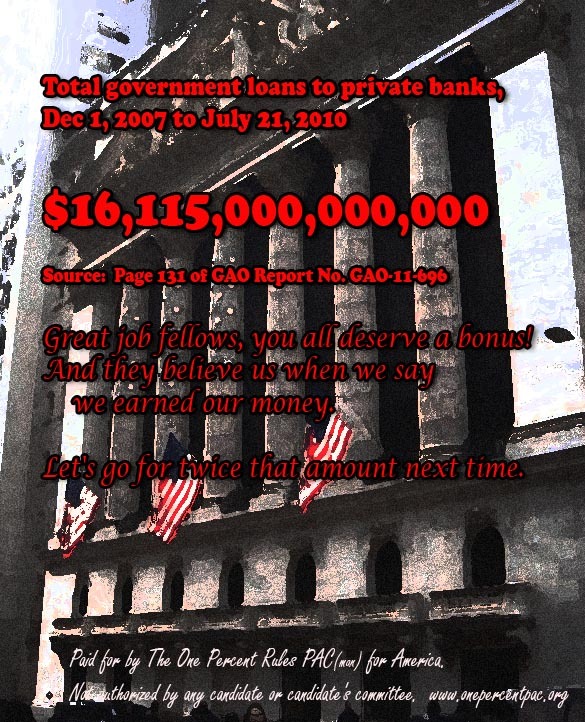 With the advent of the Occupy and 99% movements, it is obvious that we, a minority of 1% must fight back! With that in mind, we have created the One Percent PAC(man) for America to fight this insidious attack on our minority rights. Here you will find quotes, assessments and analysis defending our right to control the resources and government of the United States. Our thanks to #OccupyChi for providing the proof of our fighting back.